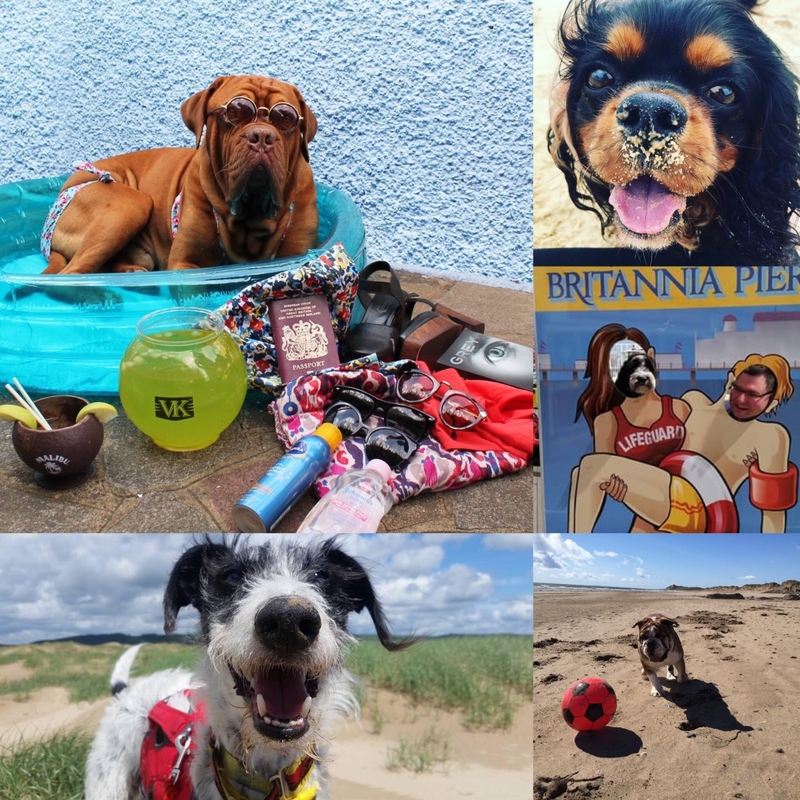 During July we ran our holiday hamper competition where pet owners submitted photos of their pets on holiday for a chance to win a pet holiday hamper! We had over 100 entries of gorgeous pets enjoing their summer holidays. All 5 of these lucky pets will be receving their holiday hampers in the coming week! We were so impressed with the entries that we have offered 100 runners up the opportunity to trial Zylkene for free.